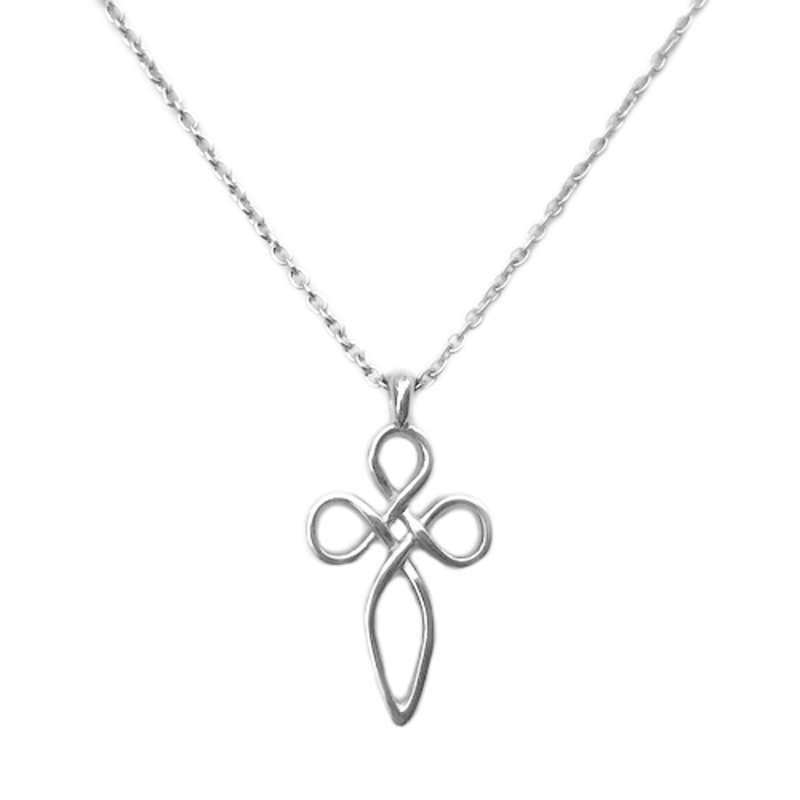 Combining the cross and celtic knot symbols, not only makes a beautiful piece but also one with many meanings. For you it may stand for love, hope, harmony, balance, closure, honor or life. It could just be that you like having a piece that reflects your irish heritage and religion. Of course, you could just like the design. 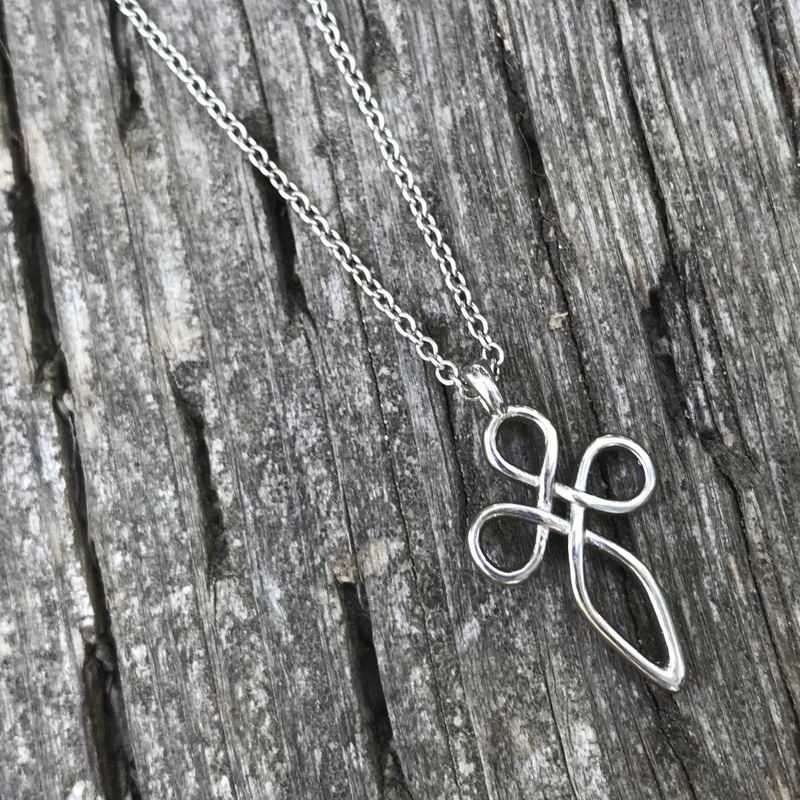 Since it is made from stainless steel, this necklace will last a lifetime and beyond. 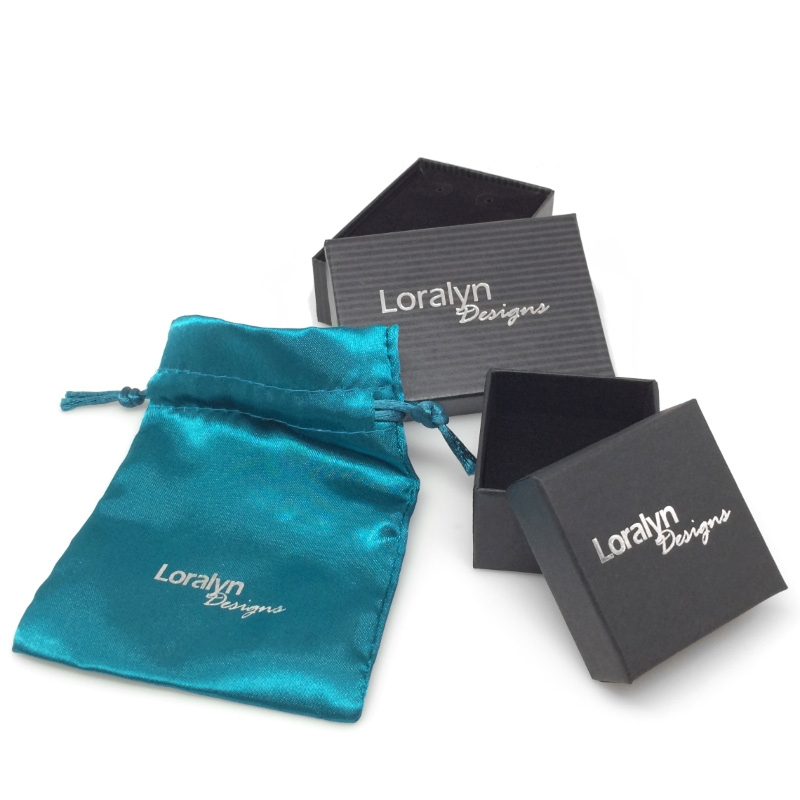 Unlike silver, it will never tarnish and it is not susceptible to scratches, dings or dents. Stainless is also a great alternative for people that have skin reactions with other types of metals. 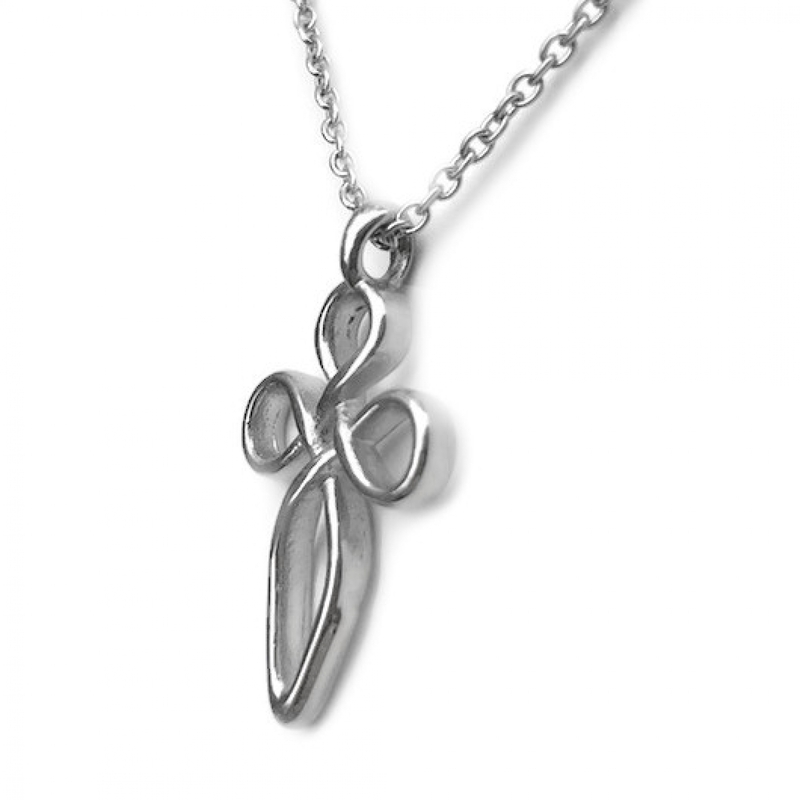 The small cross pendant measures 1 inch high x .56 inches wide x 3/16" thick, making it perfect for women, teen girls and youth. 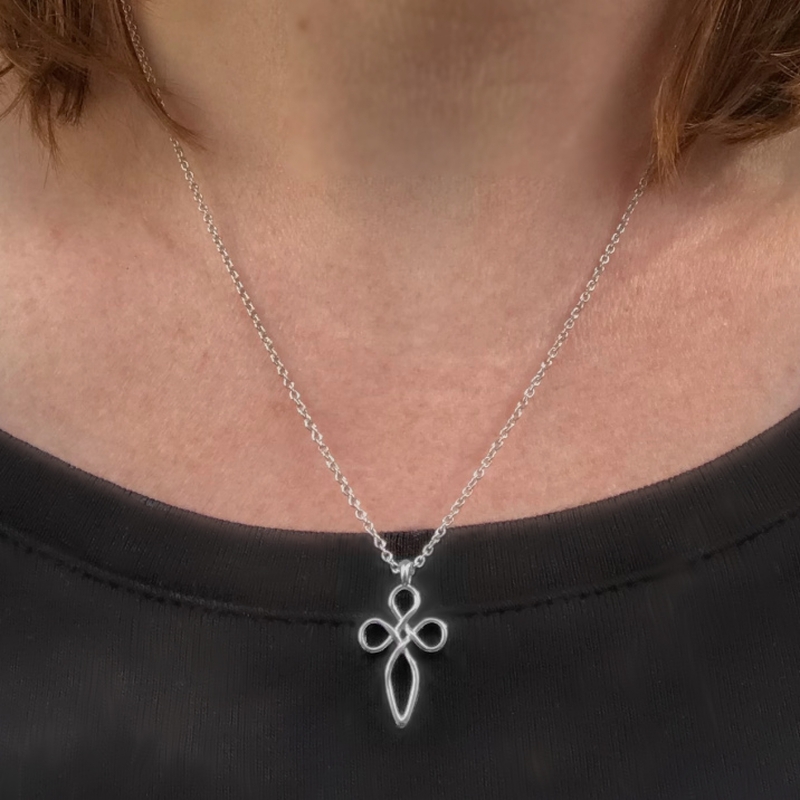 The unique side holes create a modern clean silouette against the stainless steel necklace chain with easy lobster clasp closure. 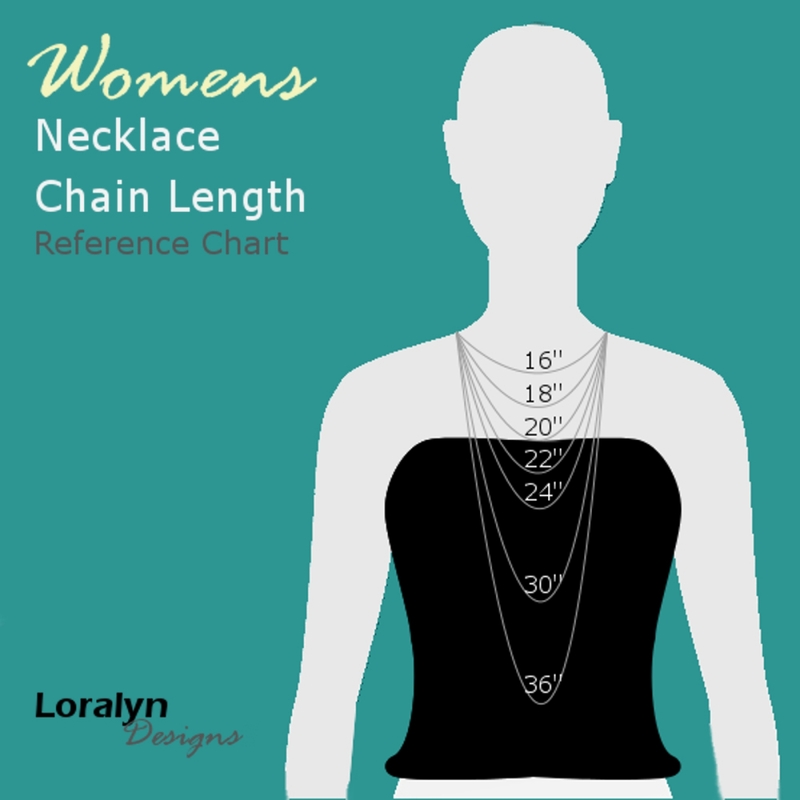 You can choose your desired chain length from 16 to 24 inches!